One of the most listened-to radio personalities in the country, John Foley known in the media landscape as Jay Foley, has taken over an Accra-based Hitz 103.9 FM’s midmorning programme. He takes over the station’s midmorning show; “Muzik Box” formely hosted on Fridays by Sammy Forson and promises to deliver to the listeners the best and juicy entertainment, sports and tech news as well as all the favourite hits that are missing on other networks. Jay Foley, popularly known as Foley, is a radio and television presenter in Ghana who is known for representing Ghana to cover the 2013, 2015 and 2016 Black Entertainment Television (BET) Awards. 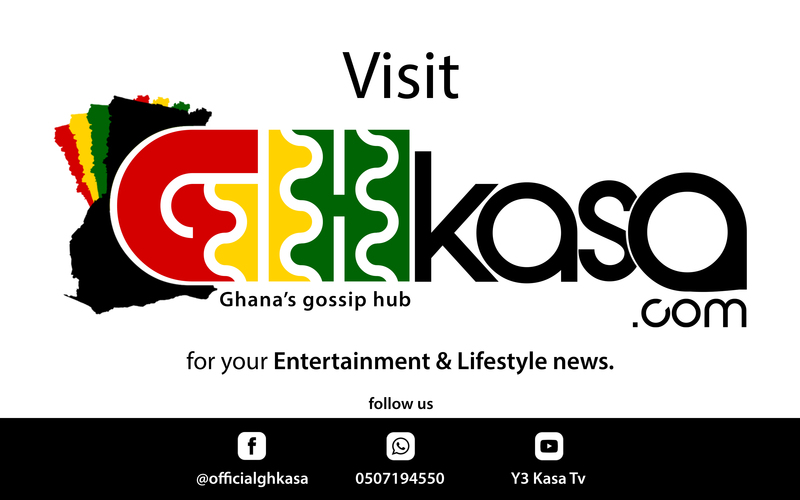 He was appointed as the manager of a Ghanaian high-life singer, Bisa Kdei. Foley started a network for young people who had burning desire to become great achievers. He called it 2131, with the tagline, “Lead, Challenge or Just Forget It”. He later joined Y FM, rising through the ranks to become the General Manager of the station in 2011. Foley was the co-host of Live Breakfast Club, the morning show on LIVE 91.9 FM, where he also doubled as the Business and Programmes Manager and was later elevated to the office of General Manager. He was also the Manager at an Accra-based music and lifestyle channel FIESTA, on DSTV channel 329, an erstwhile media network geared towards promoting of Ghanaian music video content. Media Mogul, Jay Foley is one of the good presenters in Ghana’s entertainment setting who helped push entertainment in Accra to a higher level. He joins Hitz 103.9 FM with a rich background of experience in the radio industry. This move has got residents in Accra talking and eagerly anticipating his for his show.